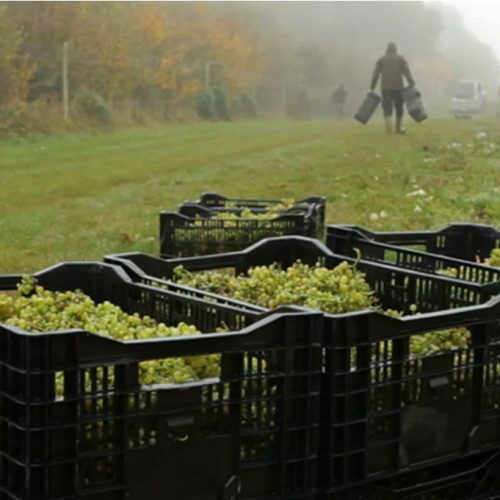 The process of producing award winning English wines, is both an art, and a science. 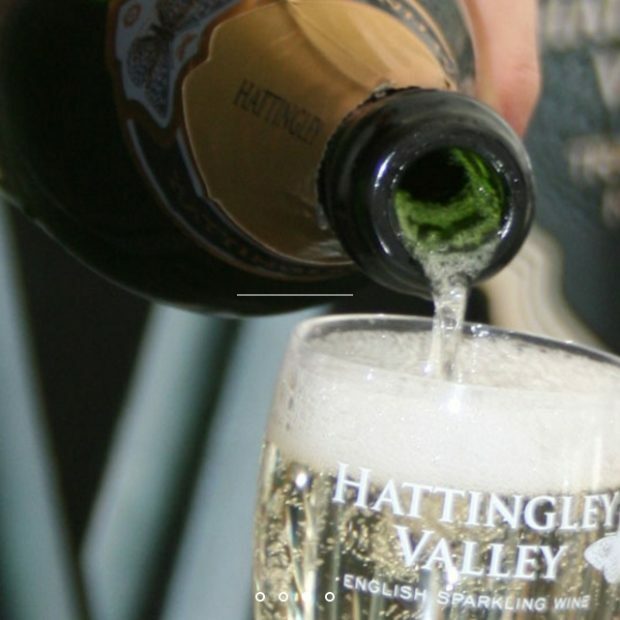 Hattingley Valley Winery in picturesque Hampshire, use the traditional method for making their wines. A key element of their style is the subtle use of oak barrels to ferment a small proportion of the wines each year, as well as ageing on lees in stainless steel tanks. This helps to soften the wines before they go into bottles for the second fermentation. The wine making team is made up of Emma Rice and Jacob Leadley, both of whom trained at Plumpton, Will Perkins who is currently studying there, and Zoe Driver, the UK’s first Winemaker Apprentice. The vineyard team is headed up by Lauren Merryfield and assisted by Thomas Birkett. 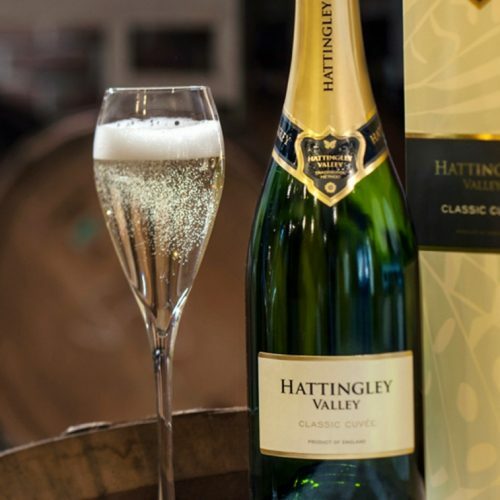 Since launching its first release in August 2013, Hattingley Valley has been recognised in competitions across the globe and developed into one of the most respected English sparkling wine producers in the country. 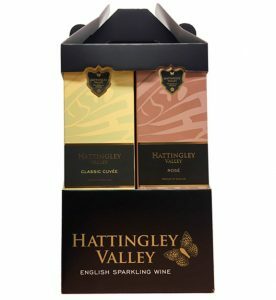 The team at Hattingley Valley vineyard who produce an outstanding wine explain how during their tours. 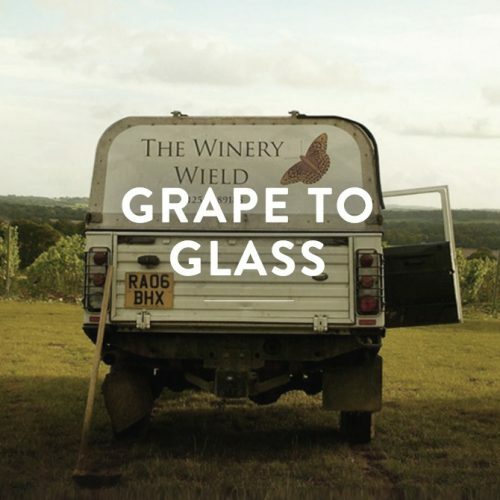 From the grapes nurtured on Hampshire chalk, to the delicious sparkling wine made unique by the elegant touch of oak. The team have immense pride in their work and we are delighted that this has been recognised by so many international and national awards. 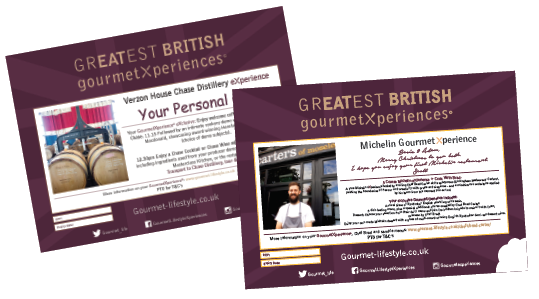 GourmetXperience eXclusive: An in-depth tour of their state-of-the-art winery for 2. Explaining the production processes involved to create traditional method sparkling wine followed by a tasting of their current range. 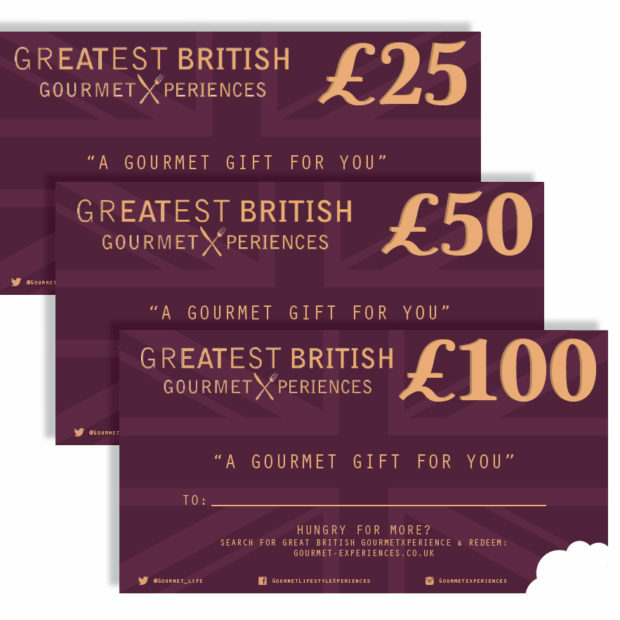 Including a gift of their premium’ Duo’ wine set and premium accessories, OR choose a private guided tour for two!